SAN ANTONIO - A seafood restaurant on San Antonio's near North Side was cited by a city health inspector late last month for thawing fish in standing water. El Marinero, in the 1800 block of McCullough Avenue, received a score of 80 after a list of other violations that included storing chorizo unprotected in a walk-in cooler and poor water pressure at a hand sink for wait staff, according to a Metro Health inspection report. You can read the full report by searching the Metro Health website. 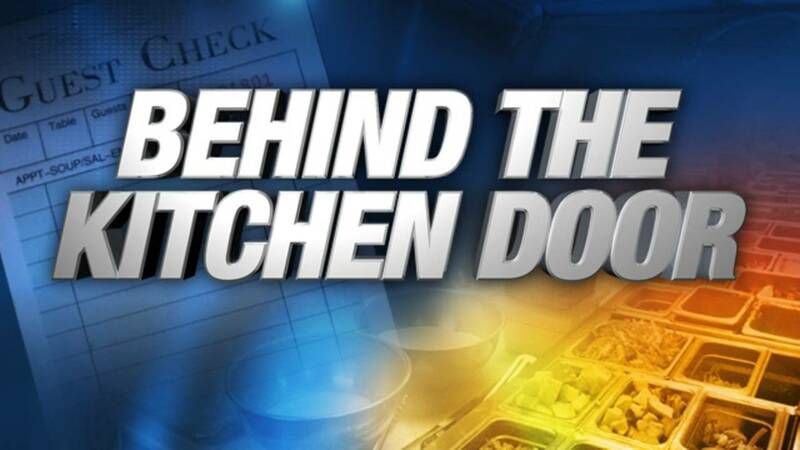 The San Antonio Metropolitan Health District's scoring of food establishments is based on a 100-point demerit system. The inspection reports, which establishments are required to post in public view, feature a number score at the top and bottom of the front page. A separate placard with the number score and a letter grade (example: 100/A) is also available upon request from the food establishment. Posting the placard is voluntary. Metro Health indicates that scores of 69 or lower are failing scores. Didn't find the score you're looking for? Check out more restaurant scores by clicking here. 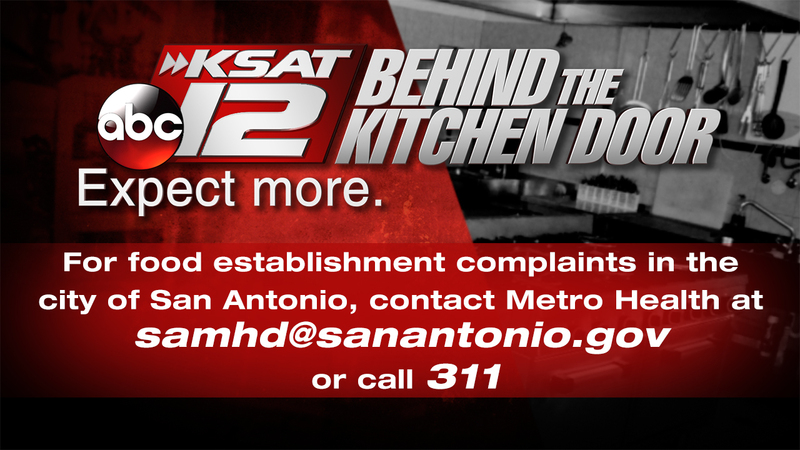 For food establishment complaints in the city of San Antonio, send an email to Metro Health or call 210-207-8853.